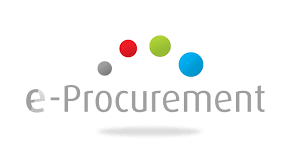 Our range of services include E Procurement Services, CRM Software, ERP Solutions, Mobile Application Development, Warehouse Management Software and Inventory Management Software. AutoMax CRM enables businesses to create extraordinary customer relationships with the most innovative, flexible and affordable CRM solution in the market. The company uniquely places the individual at the center of its solution—helping businesses transform the customer experience and enable highly personalized interactions that drive customer excellence and loyalty throughout the entire customer lifecycle.